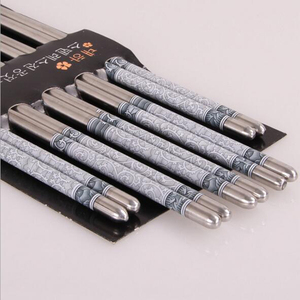 8 YRS Jieyang Taichang Hardware Products Co., Ltd.
Company Introduction and Image Myshine business type: sales of all kinds of silver products. 925 & 990 sterling silver, silver jewelry, silver display ornaments, silver art collections, and silver gifts. Promise to change and maintain the products for free for ever. 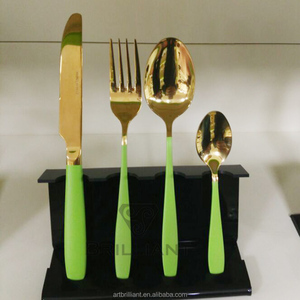 In the process of cooperation, our innovation and service awareness are well received by our customers. Q: How long is your delivery time9 A: Generally it is 5-10 days if the goods are in stock. or it is 30-60 days if the goods are not in stock, it is according to quantity. 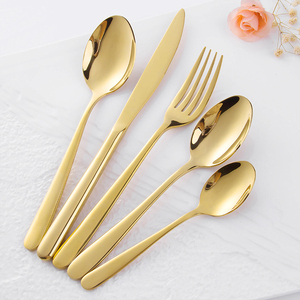 gold cutlery set,gold silverware,gold cutlery wedding Style number:K3500 product Description I tem No. The sample s will be sent to you in 5 -10 days after confirmed. 3. After sale service: Your feedbacks are our most important service points. Payment term 30% deposit TT in advance and the balance after faxing the B/L copy . L/C . We hold on the principle of &ldquo; meet every requirement of the customers&rdquo; . 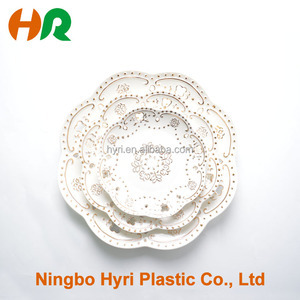 provide the products with high quality , reasonable price , and the professional service . 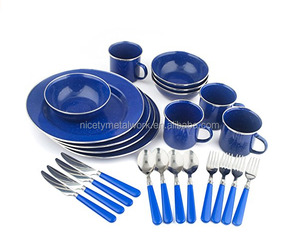 1 YRS Guangzhou Sandoor Houseware Co., Ltd.
Alibaba.com offers 168 enamel flatware products. 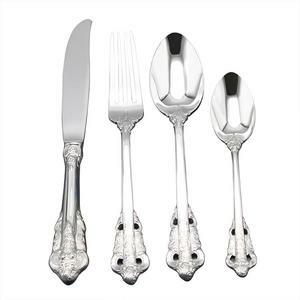 About 38% of these are dinnerware sets, 20% are flatware sets, and 1% are spoons. 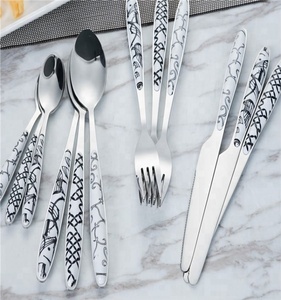 A wide variety of enamel flatware options are available to you, such as free samples. 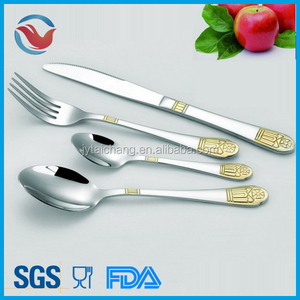 There are 168 enamel flatware suppliers, mainly located in Asia. 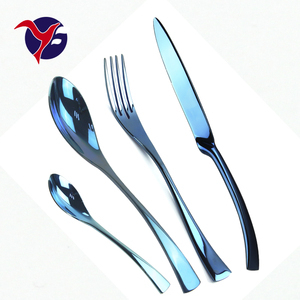 The top supplying country is China (Mainland), which supply 100% of enamel flatware respectively. 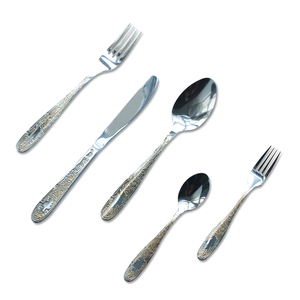 Enamel flatware products are most popular in North America, Southern Europe, and Western Europe. You can ensure product safety by selecting from certified suppliers, including 16 with ISO9001, 3 with BSCI, and 2 with Other certification.